With PCIe expansion, the TS-453Be provides flexibility in extending NAS functionality and potential applications. 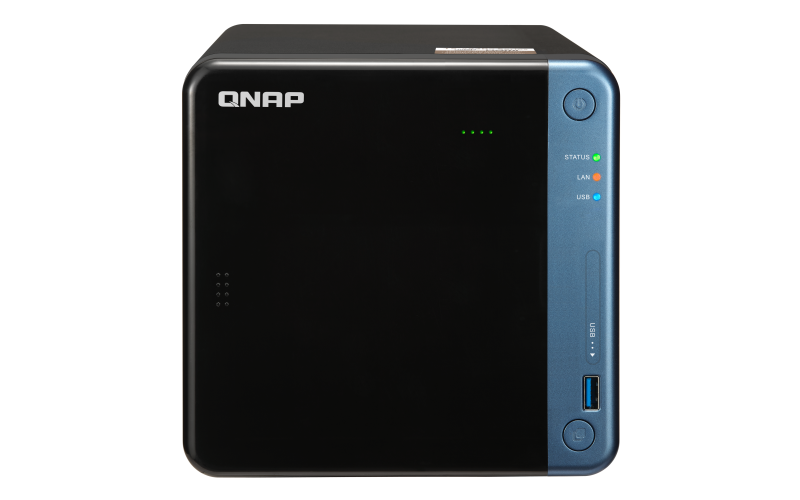 Install a QNAP QM2 card to provide M.2 SSD caching/10GbE connectivity, or use the TS-453Be as a wireless access point by installing a compatible wireless network card (ex. 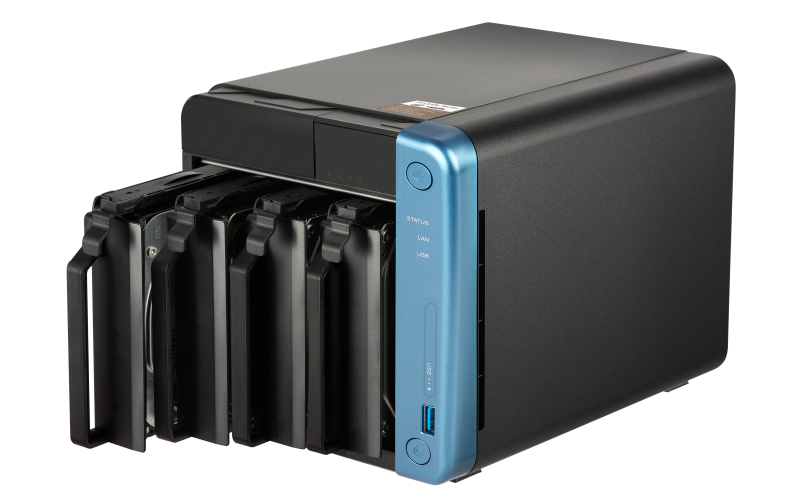 QNAP QWA-AC2600), or boost the USB connectivity of the TS-453Be by installing a USB 3.1 10Gbps card. 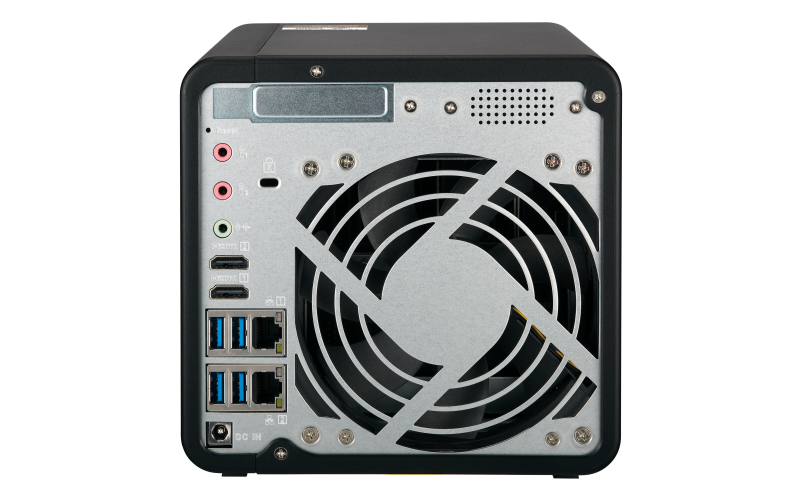 *The TS-453Be’s hardware provides H.264 /H.265 hardware decoding, encoding and transcoding capabilities. However, playback quality may vary due to factors including playback software, file formats, system usage, and available bandwidth.